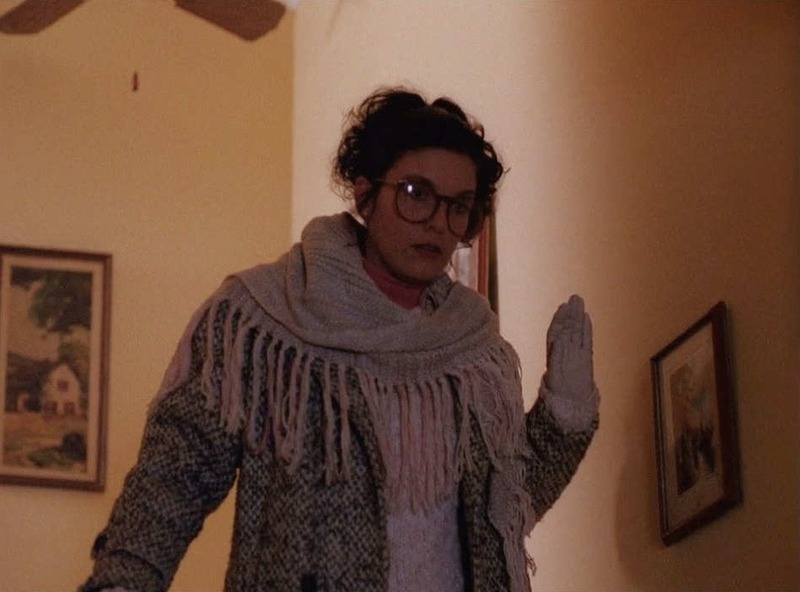 Being a knitter and a fan of Twin Peaks, I was excited to hear that Teresa Gregorio and Leah Coccari-Swift were writing a book of patterns based on the show. 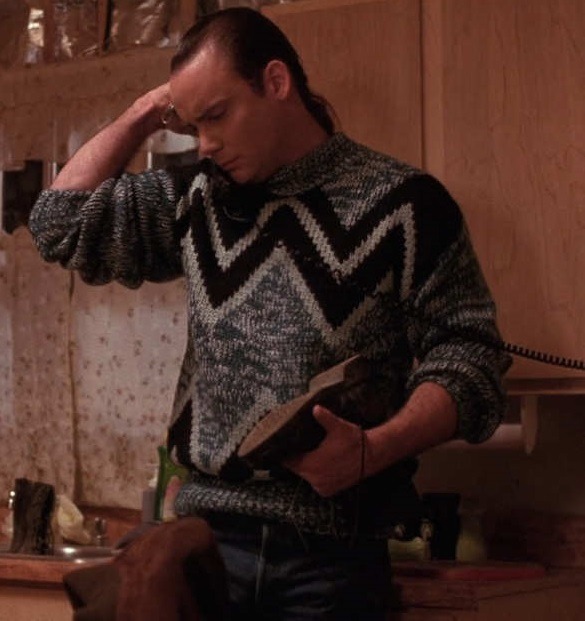 Twin Peaks is known for its many, many sweaters. One fan counted as many as 118! 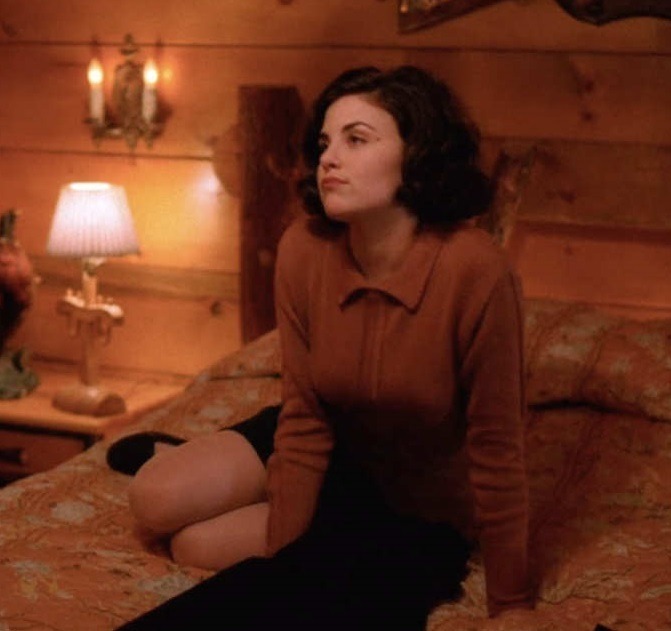 It’s therefore surprising that Teresa and Leah are the first knitwear designers to pursue a Twin Peaks project. 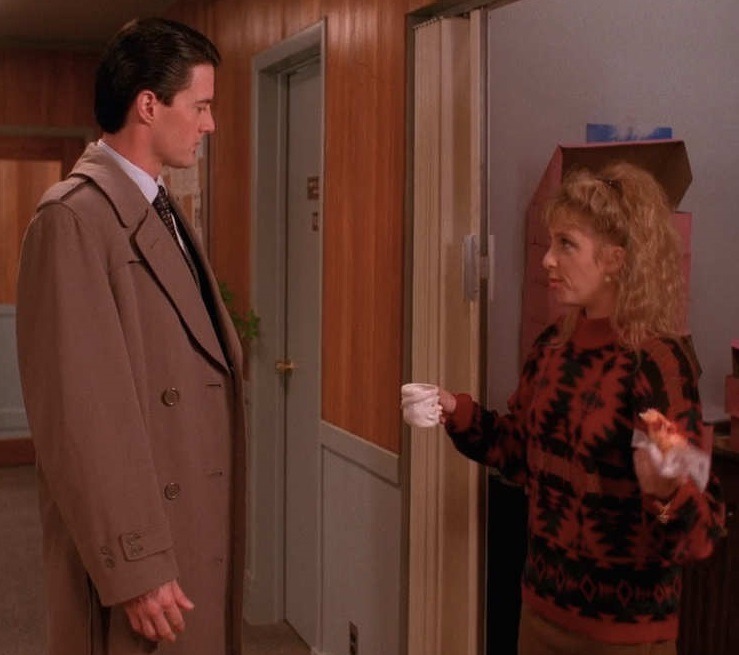 However, it’s ideal that they are going to be the ones to do it, since both designers’ aesthetics are well-suited to Twin Peaks. They are not afraid to experiment and tackle the odd and unique, which results in interesting designs that are not run-of-the-mill. 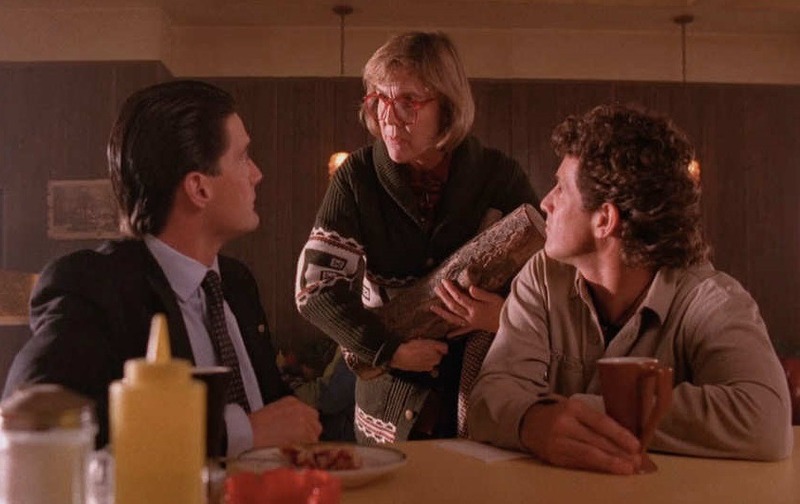 All qualities that also describe Twin Peaks. Both designers are also clearly knowledgeable when it comes to fashion, culture, and history, which is reflected in their work. 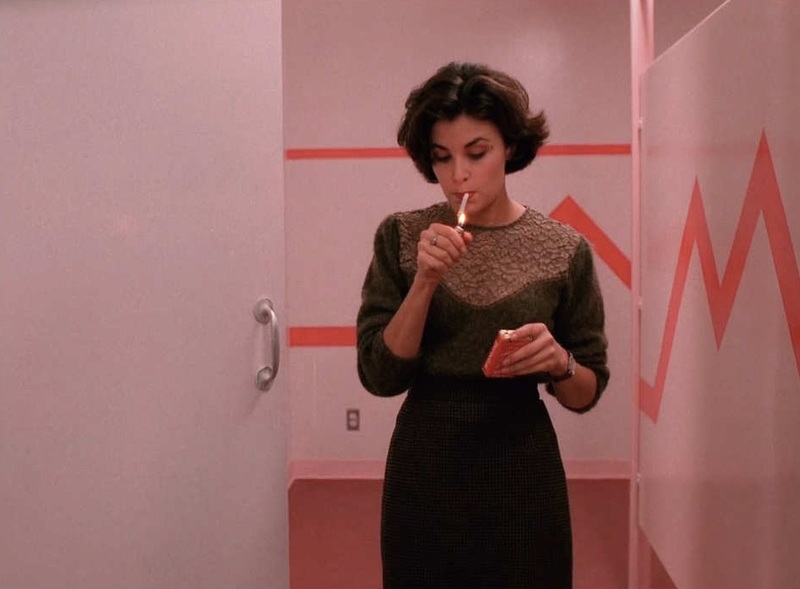 This is ideal, since Twin Peaks is very much steeped in time and place, albeit one that is not far removed from our own. 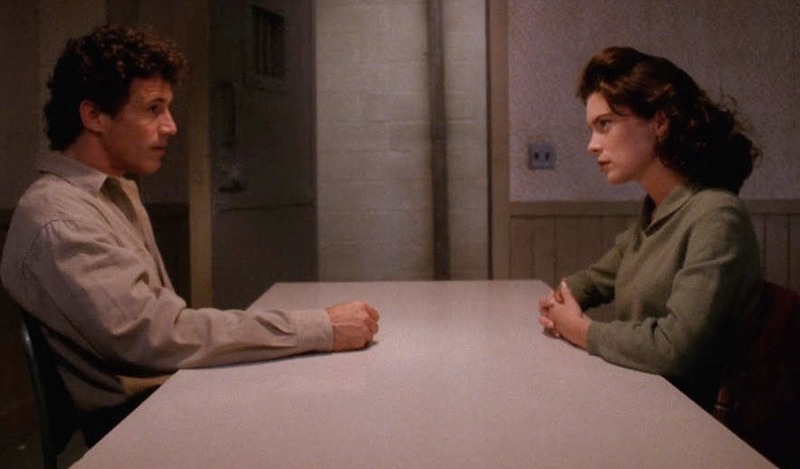 Masterful clothing and set design is what signals the subtle shift in time and place to the viewer effectively. 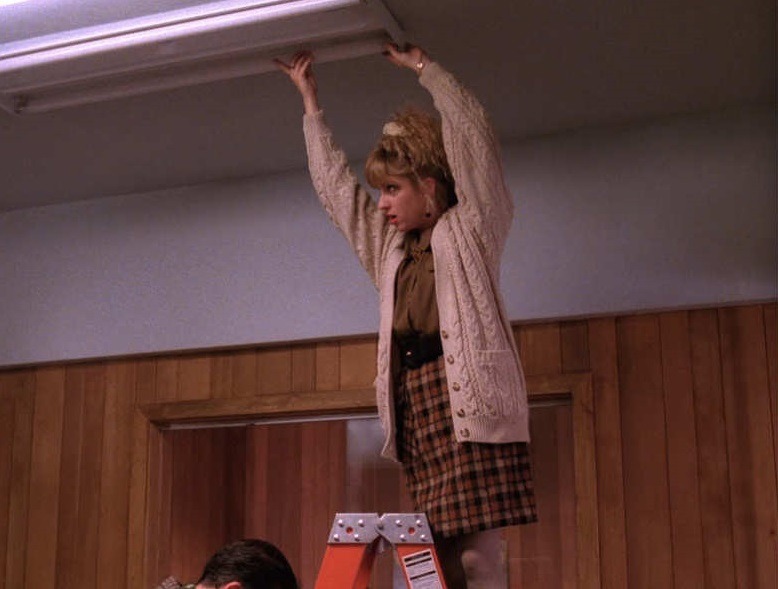 It’s part of what I love about the show, and these ladies have recreated the feel of Twin Peaks perfectly. 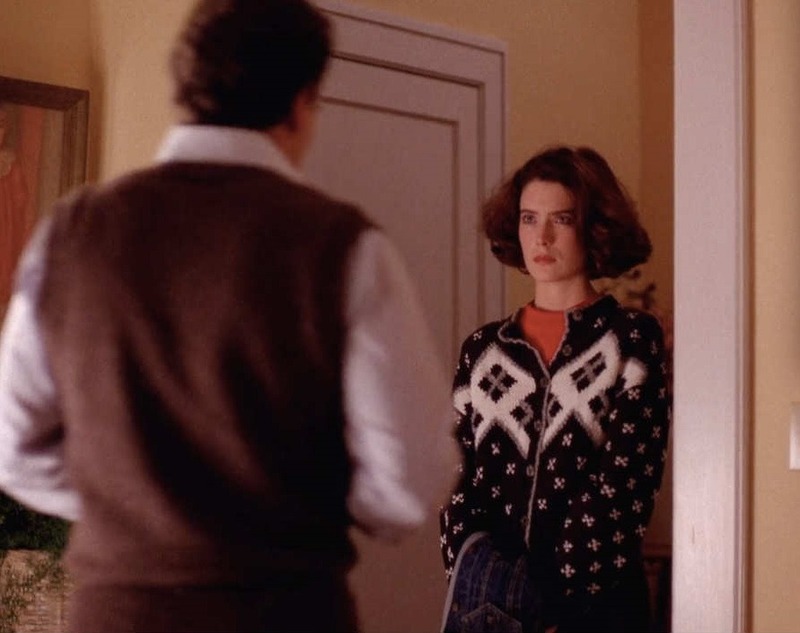 While none of the patterns in the book are going to be slavish reproductions of specific sweaters seen on the show, it is evident that Teresa and Leah have done their research and are true fans. Just check out these obvious sources of inspiration. The Last Evening wrap channels some early Maddy. in addition to a few other peak-filled (get it? ), high-contrast, chevron-y numbers. 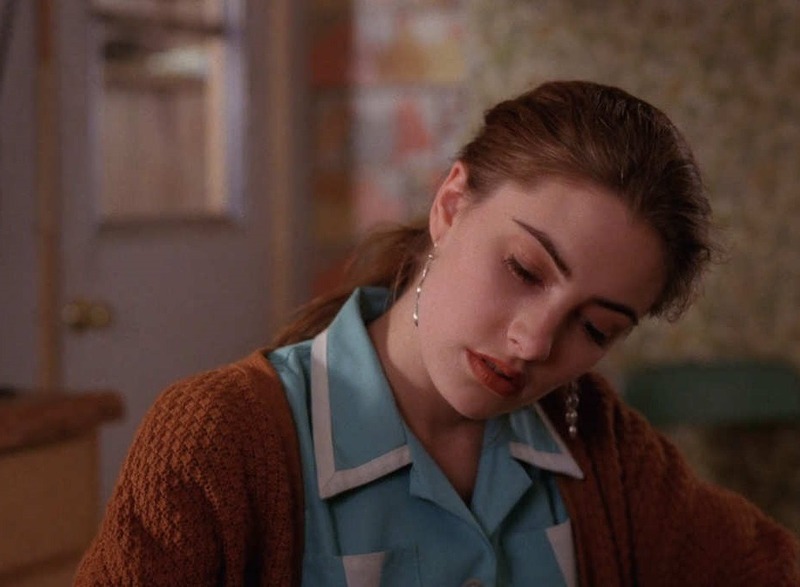 Cherry Pie. 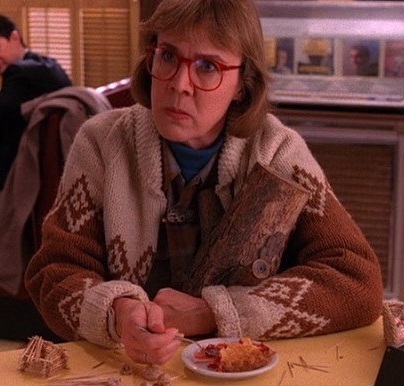 Yes, the Cowichan-like jackets the ‘lady wears while ambling around town and eating the iconic Twin Peaks sugary fare are an obvious inspiration for Cherry Pie, the sweater. They most definitely informed this design as well. I’m sure these other cozy gems had something to do with it too. 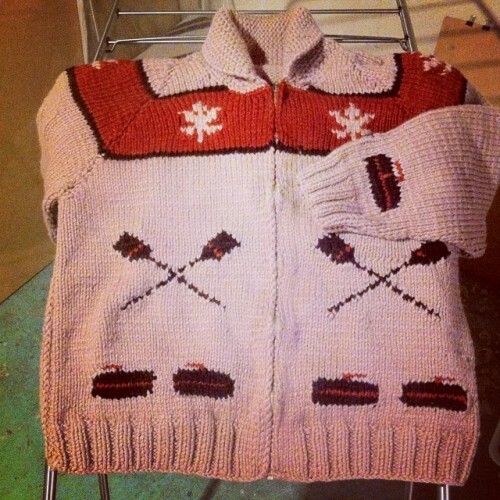 I love that Gregorio is opting to update this classic look of the Cowichan with more modern colours from Rain City Knits. 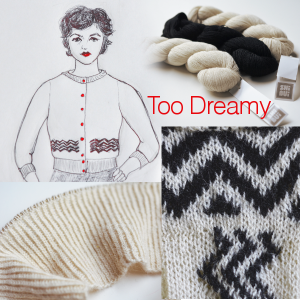 Then there’s Audrey’s cropped, fitted little numbers translating well into the design for a sweater called Too Dreamy. The sketch even LOOKS like Audrey. 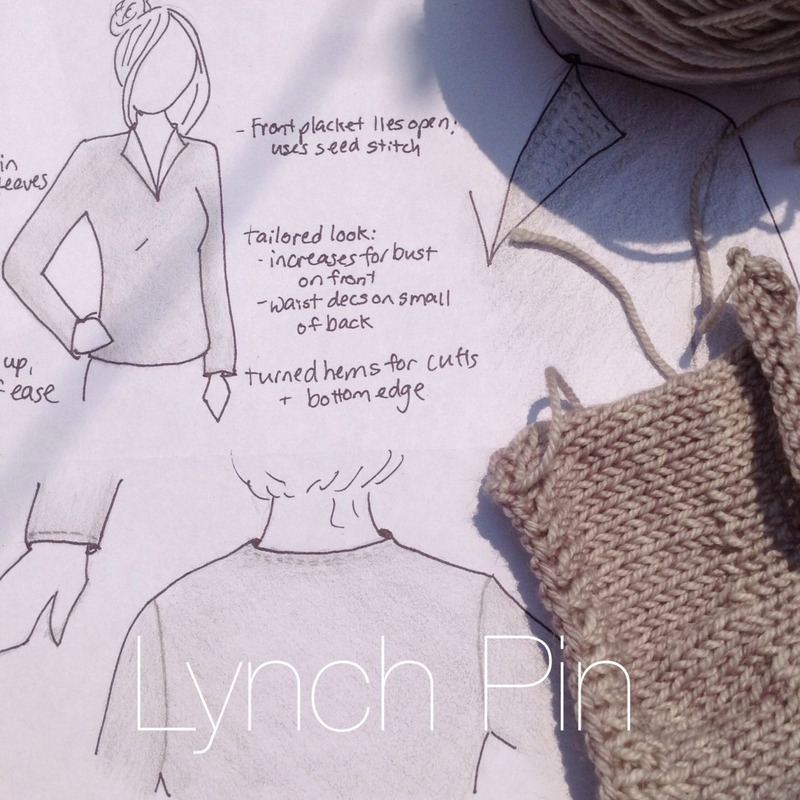 Lastly, we have the cleverly named Lynch Pin sweater. 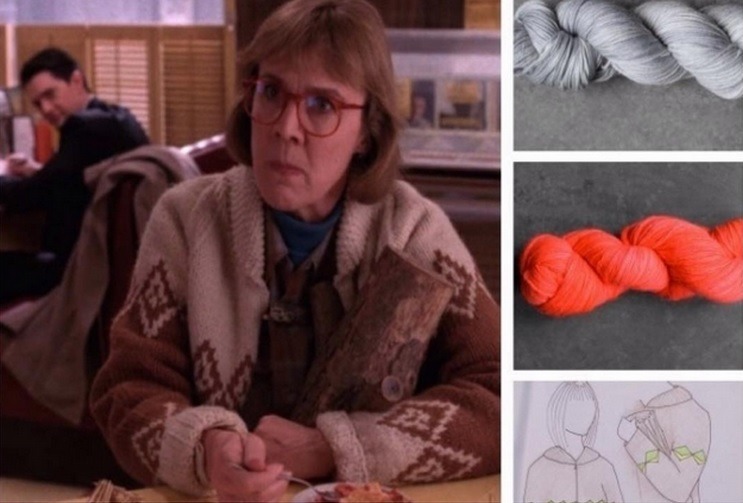 With its lapel collar, use of see stitch and deep beige colour, it’s also very reminiscent of several sweaters in the show. So I was shopping at a flea market with the family and my mom pointed this out. As soon as I saw it I HAD to have it. It’s Cowichan (see more about Cowichan in my post here) with maple leaf and curling motifs. CURLING. Did I mention it’s handmade? And IN MY SIZE?! It’s a bit bulky, but then that’s how cowichans are supposed to fit. At least it’s not a man’s size and I’m swimming in it. It is no secret that I have a passion for traditional and historical information on both knitting and fibre art in general. 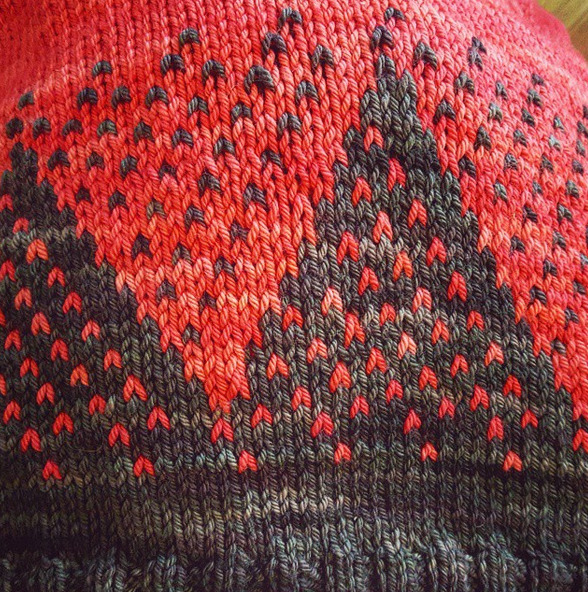 Arans, Guernseys, Fair Isle, Dutch knitting, Peruvian knitting, Bosnian knitting, Shepherd’s knitting and crochet, Turkish socks, and medieval knitting and spinning have all featured in my blog at some point. Examples include this post and this post and this post and this post. Well, it’s been a few months since such a post, and I’ve a) found some new crafts to share, and b) have some updates to the ones I’ve discussed before and to my recources. Excited? So am I! I’ll start with a wonderful recent post from a fellow Toronto blogger (who also happens to run Wise Daughters) on her great aunts’ samplers and the emotional connection we have to tradition and herilooms. Click mittens photo to see more. Heck, click it to see a whole lot more pretty pictures of Northern European reconstructionist living. Including lots of textiles. I’m seriously drooling a little bit right now… Here’s the permalink to the photographer’s Flickr. 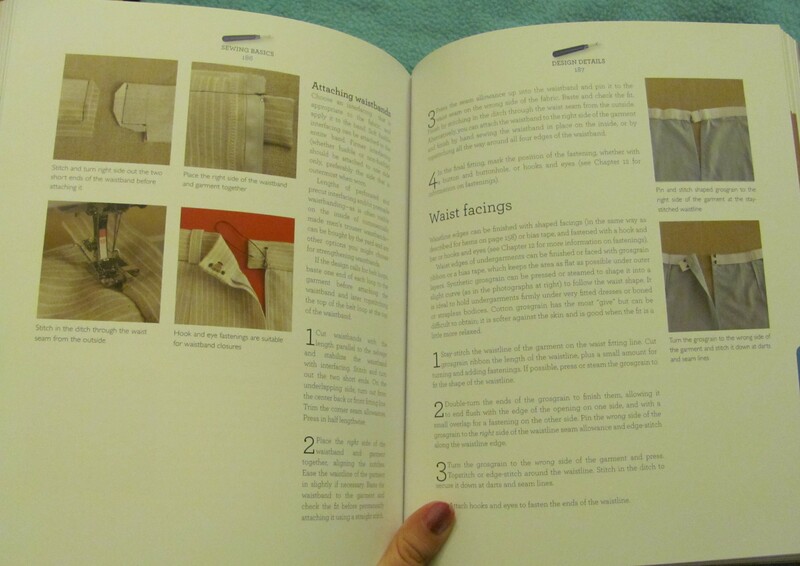 Speaking of Peru, I found another great article on textiles in that country in an issue of Twist Collective. 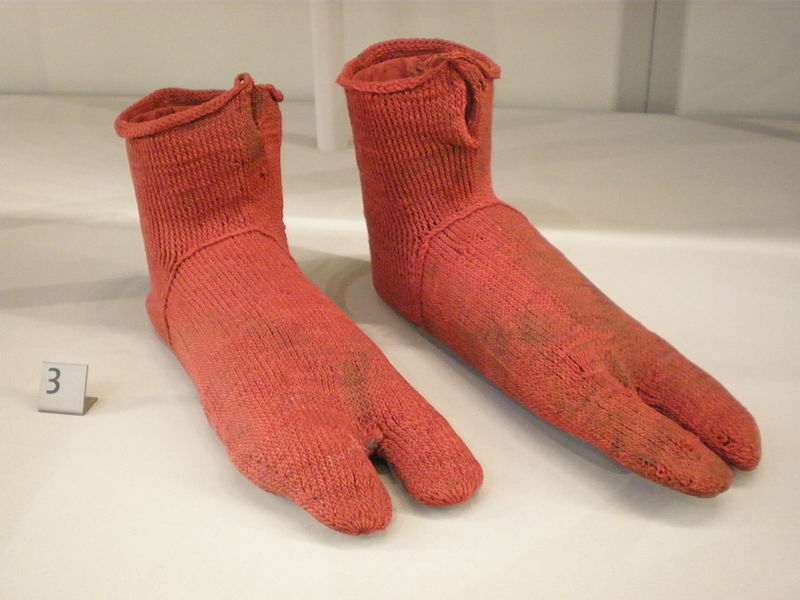 Nålebinding was even practiced in ancient Egypt too, where these socks are from. 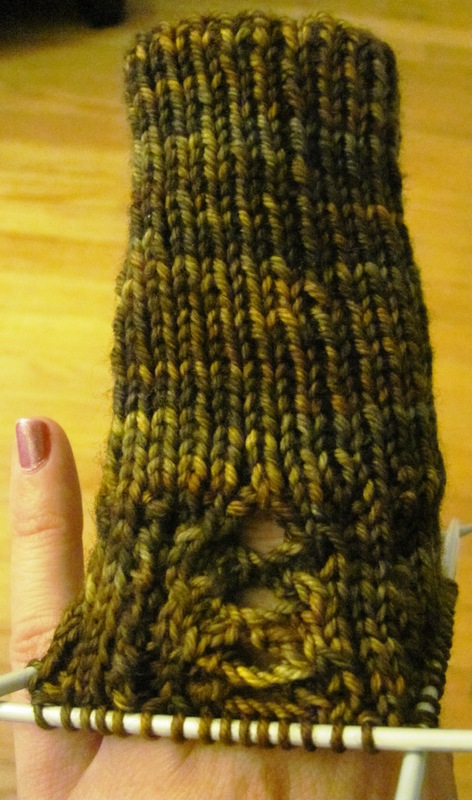 Did you know that true knitting, meaning the less sloppy two stick variety, started in Egypt? At least that is where the earliest example has been found, dating to about 1000 CE. 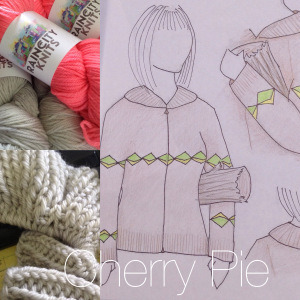 Knitty has a good overview of the beginnings of our favourite craft here. I also need to share Kate Davies’ blog with you. 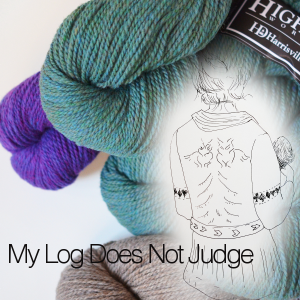 I mentioned her, though not by name, in my Storytelling and Fibre Art post as a source for info on Estonian knitting. Little did I know the treasure-trove I had stumbled across. Suffice it to say she is a historian specializing in textiles who publishes her own e-zine called Textisles. She’s where I found out about the Irish Hands book I discuss below. 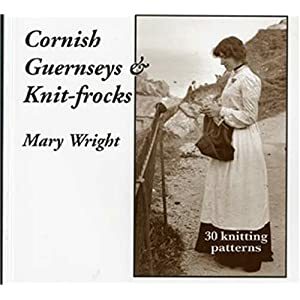 Cornish Guernseys & Knit-Frocks by Mary Wright. It’s short, but absolute perfection. Read it. Now. 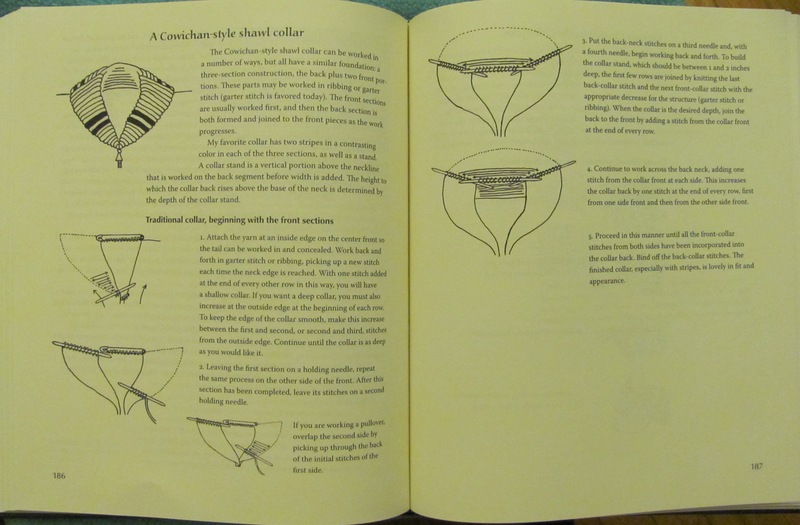 I recently took out Sylvia Olsen‘s Working With Wool: A Coast Salish Legacy and the Cowichan Sweater from the library and am quite impressed so far. Speaking of Canadian traditions, I want to include Marilyn I. Walker’s Ontario Heritage Quilts. It isn’t knitting related, but it’s still a handicraft and many knitters quilt and quilters knit, so there. I was just excited to find out we even have heritage quilts in Ontario. 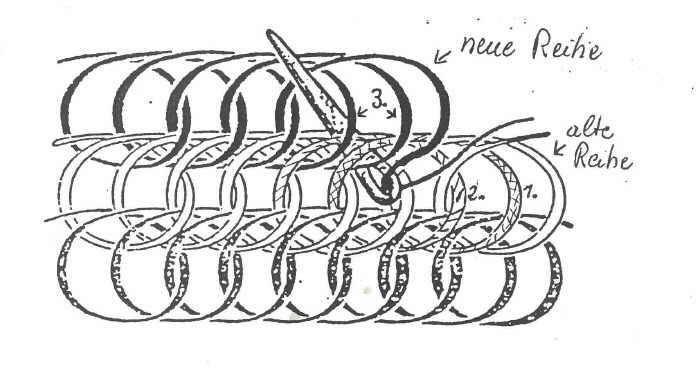 Another book I’ve been coveting is Annemor Sundbø‘s Invisible Threads in Knitting. It is essentially her richly illustrated musings on knitting history based on years spent, and treasures found, in the Torridal Tweed factory she acquired in the the early 1980s. Unfortunately it is mysteriously hard to find. Unlike her other, very popular, books, this one is only available for sale through her website. The large format and glossy photos also help to make it rather expensive. Luckily, Ottawa Public Library owns a copy, so I put in a request with my library to borrow it from them (called an inter-library loan). This is why Worldcat is my friend :). My review? The accuracy of all of the information is suspect (Sundbø does repeatedly remind the reader that these are her personal observations), but still highly worth a read. 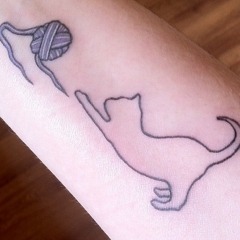 She’s one of knitting’s gurus, afterall. 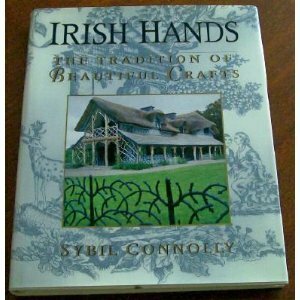 Irish Hands by Sybil Connolly is the book that Kate Davies recommended. It is full of information and beautiful photography. And it’s not all romantic Celtic knot work. Sybil Connolly was (she sadly passed in 1998) Ireland’s grand dame of textiles – she knew her stuff. Since it’s an older book, it is very easy to find copies of this on used book sites for quite cheap. 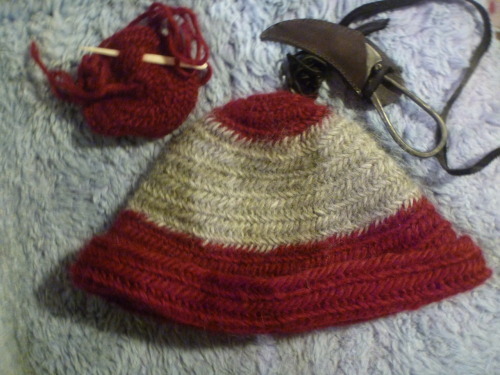 I’ve mentioned Nicki Epstein’s wonderful Knitting on Top of the World in pervious posts. 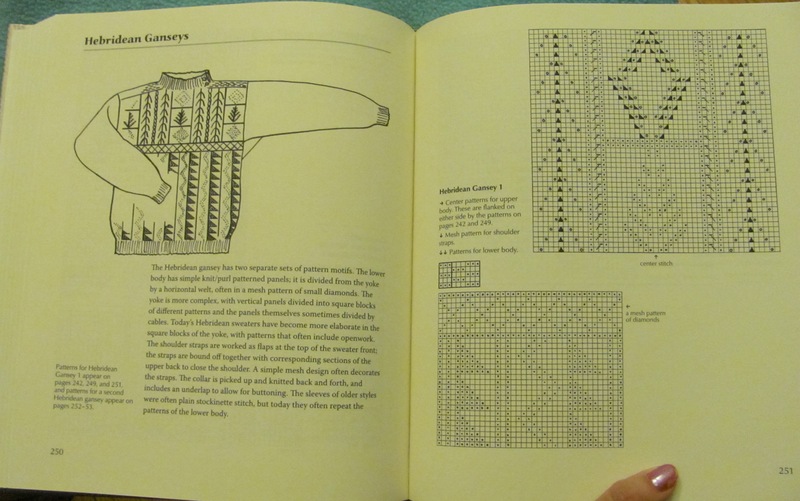 I recently was given a copy of Lela Nargi’s Knitting Around the World and must say it gives Epstein’s work a pretty good run for its money. I think it actually has more historical information than Epstein’s does. B.T. 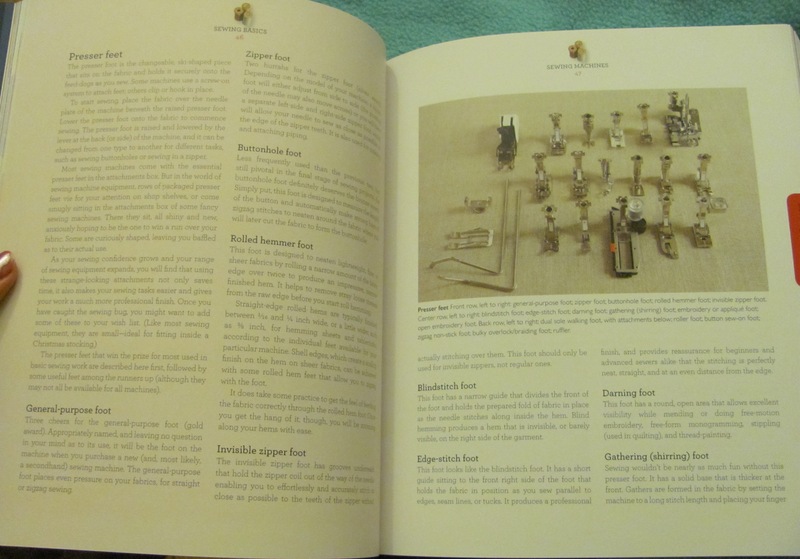 Batsford Publishing’s “Complete Book of Traditional…” series is older, but also worth a look (though I’m not a fan of the Aran one). 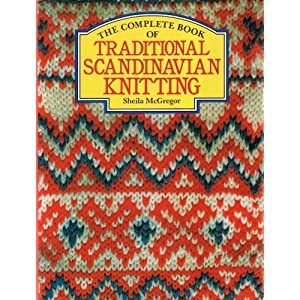 Speaking of Scandinavian knitting, another great book is Annemor Sundbø’s Norwegian Mittens and Gloves. There is also this really cute little book by Robin Hansen called Sunny’s Mittens. 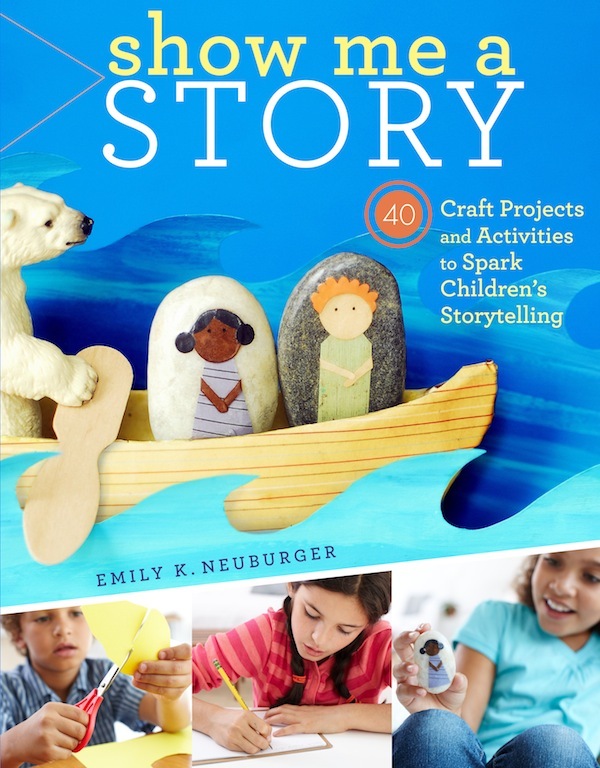 Similar to Yetsa’s Sweater, it is a picture books about a girl learning to knit from her grandmother. 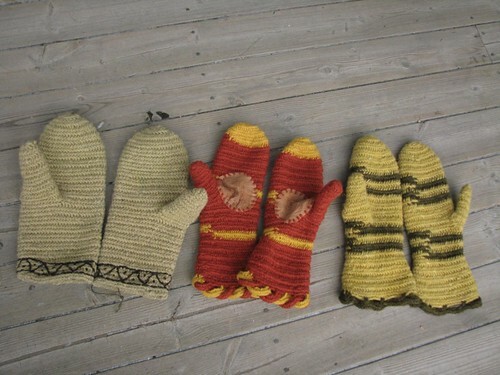 However in this story, they are making Swedish folk mittens called Lovikka mittens. 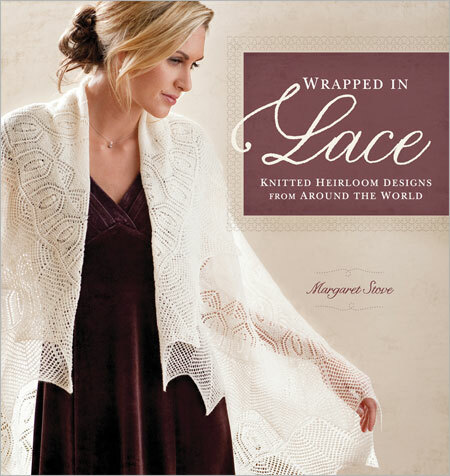 Finally, we have Wrapped in Lace: Knitted Heirloom Designs from Around the World by Margaret Stove. 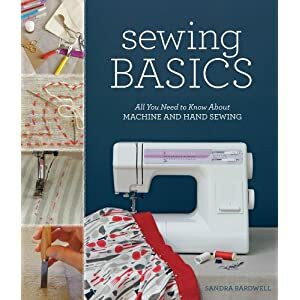 Though Interweave Press is often critiqued for the historical accuracy of some of the books it publishes, I have to say that it looks like Stove has really done her research in this one. Plus, the creations throughout are jaw-droppingly gorgeous. And that’s a wrap! (Sorry, bad pun). All of the resources I’ve used can be found not only in the posts concerning them, but also on my links page as well. The Toronto Public Library’s Arthur Conan Doyle Collection recently acquired an autograph notebook. This item was purchased from someone who found it at a flea market in England. What makes this find so interesting is that it seems to have belonged to two children with the last name Cubitt. On one of its pages they concocted a unique code using images of dancing stick figures. This was in 1902. In 1903 Doyle signed the book for the children. What is interesting is that in that same year Doyle published his Sherlock Holmes story “The Adventure of the Dancing Men,” and Holmes’ client in the story bears the last name Cubitt. 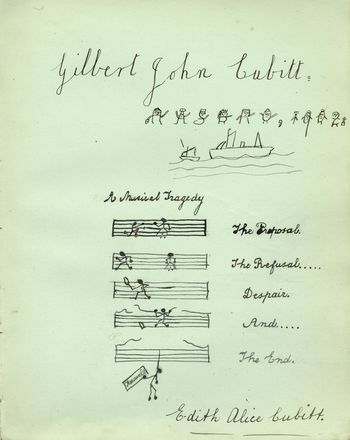 Additionally, Doyle is said to have gotten the idea for this inventive code after seeing some stick-figure letters drawn by a young boy in an autograph book. Intriguing, wouldn’t you say? Full story here. Sometimes I wish I worked in a collection like the Doyle Collection. For one, I’m a nerd who likes history and having the responsibility of preserving it, but another reason is that it would get me out of public service. So excited for Knitting in the Old Way by Priscilla A. Gibson-Roberts and Deborah Robson, which I scored for $10. Priscilla also wrote this other gem, which I wrote about here. It’s not flashy, but it is packed with information. If you are at all interested in textile history, this is one you should pick up. I got these two books at the Creativ Festival today, where I modelled for the fashion show displaying local designers, organized by Creative Yarns. It was a lot of fun and very inspiring (we have a lot of talent in Toronto). Off to bed now for round two and more shopping tomorrow. And as a bonus for making it to the end of this post, have some free book plates I’ve pinned on Pinterest. Cheers!